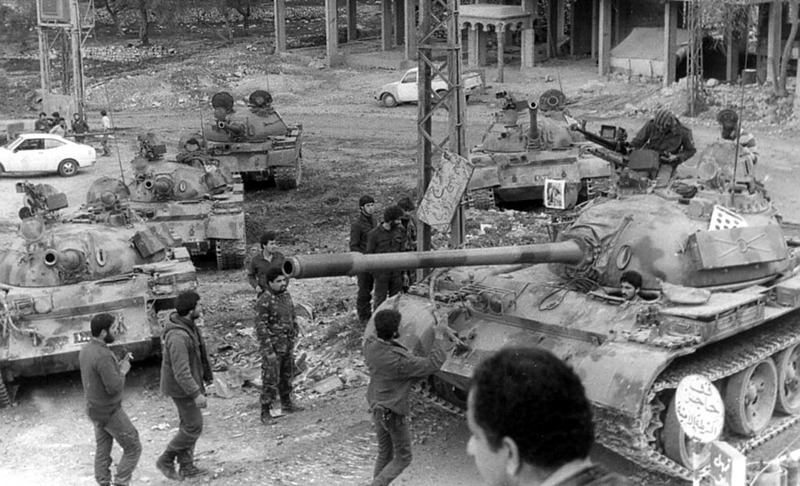 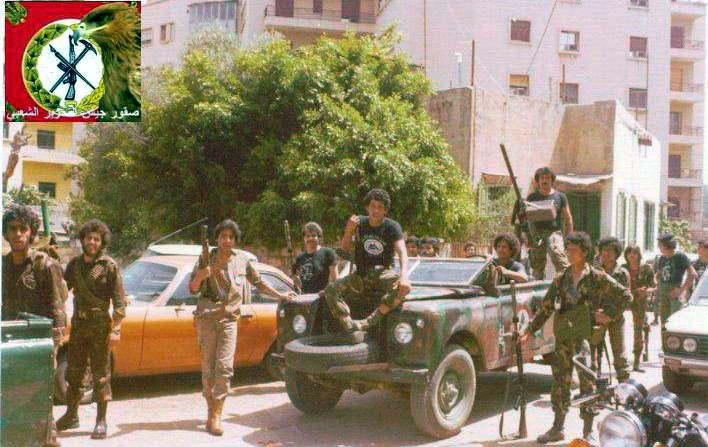 A PSP armed militia M825 in Sanayeh district, Beirut, 1980s. 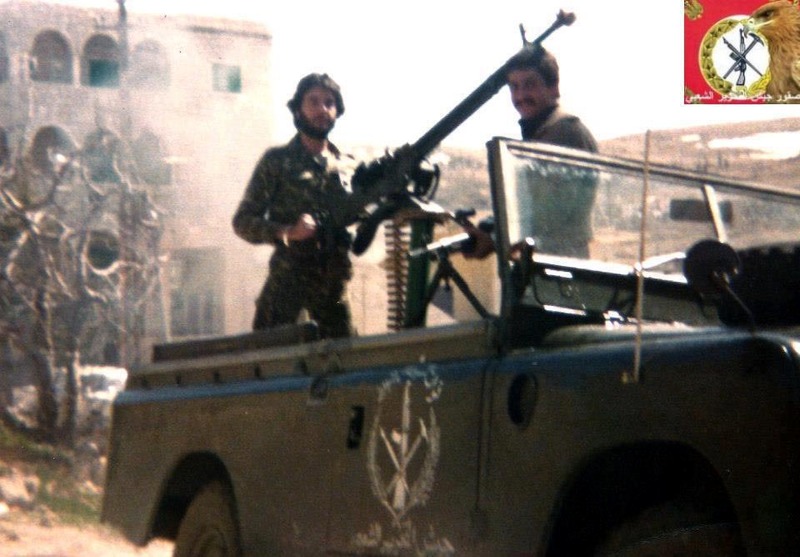 A PSP armed militia M825, Beirut, 1980s. 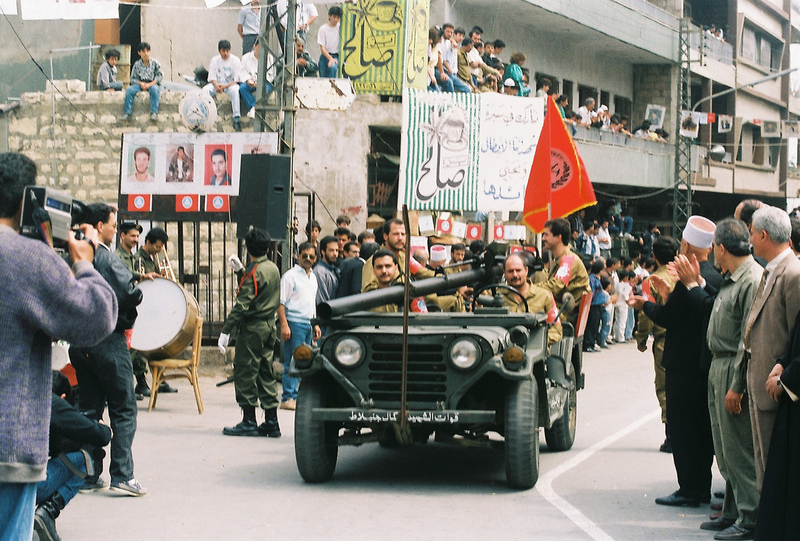 A PSP armed militia M825 during a military parade, Moukhtara, 1980s. 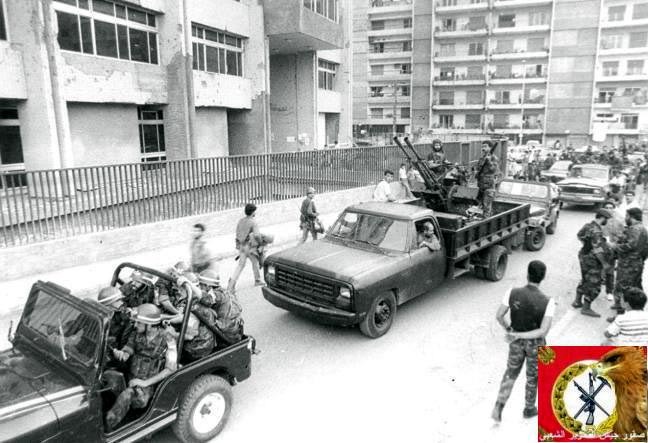 A PSP armed militia Land Rover Series III LWB, Beirut, 1980s. 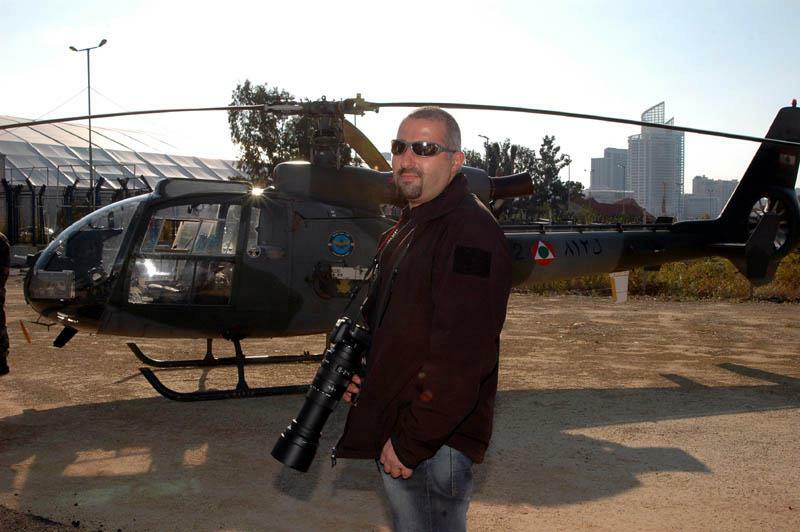 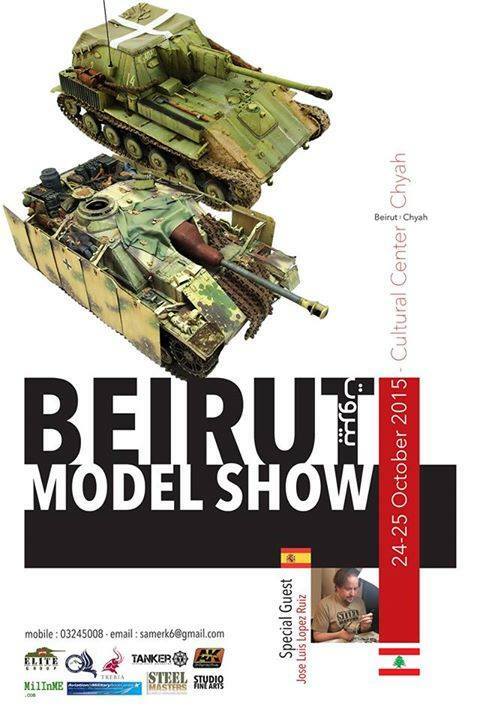 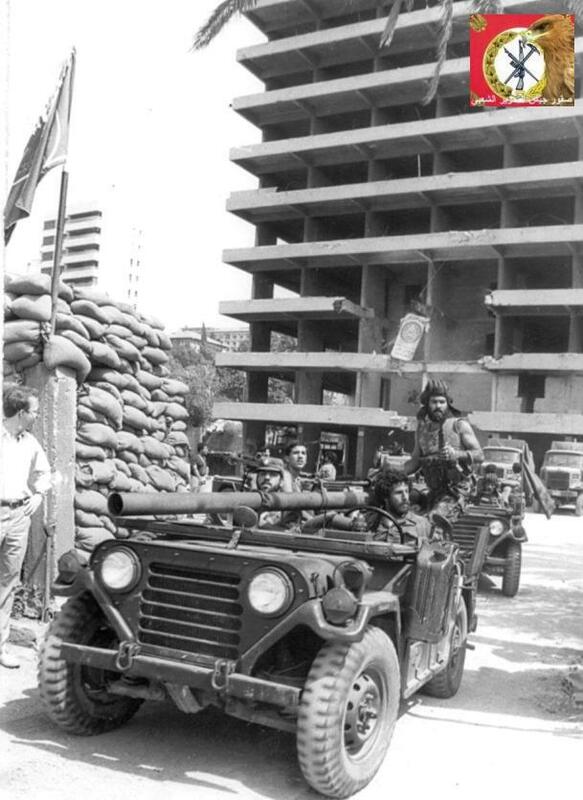 A PSP armed militia Land Rover Series III LWB, Beirut. 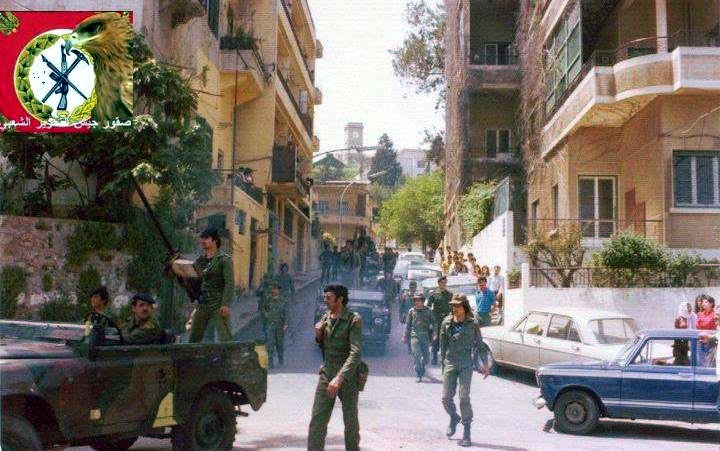 A PSP armed militia Land Rover Series III SWB, Beirut, 1980s. 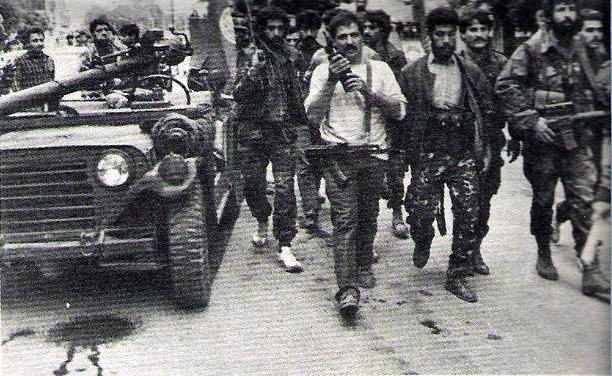 A PSP armed militia Toyota Land Cruiser BJ45, 1980s. 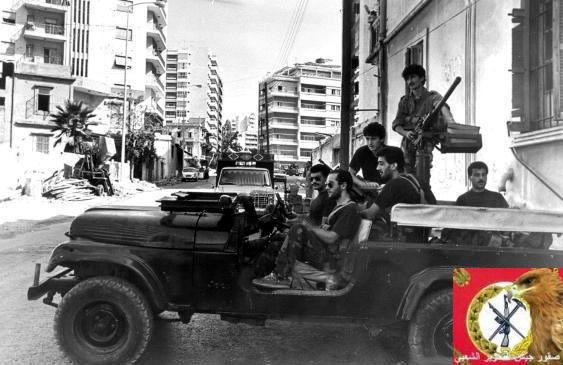 A PSP armed militia Jeep CJ8, Beirut, 1980s. 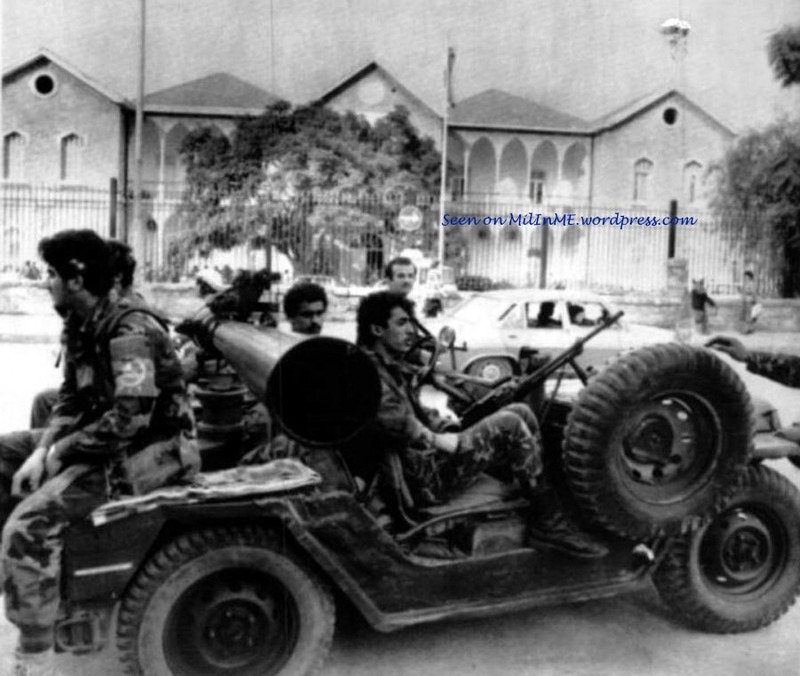 A PSP armed militia Jeep CJ5 and a Dodge truck technical w/ZU-23-2, Beirut, 1980s. 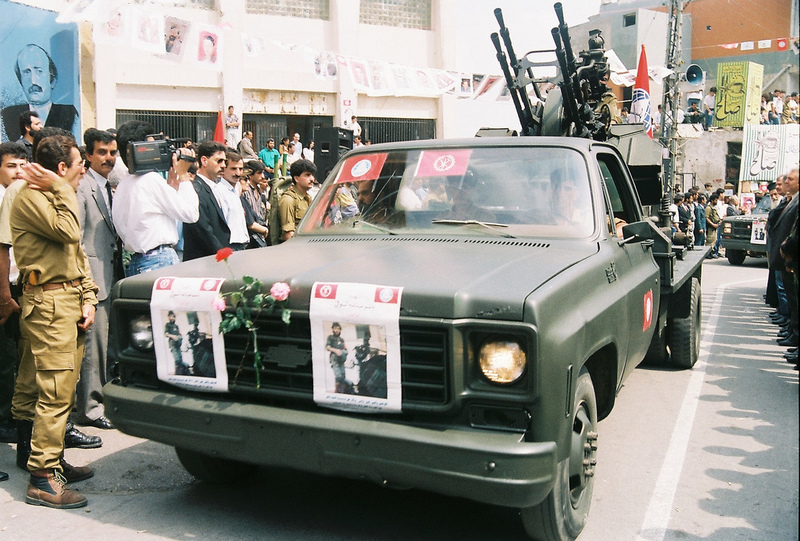 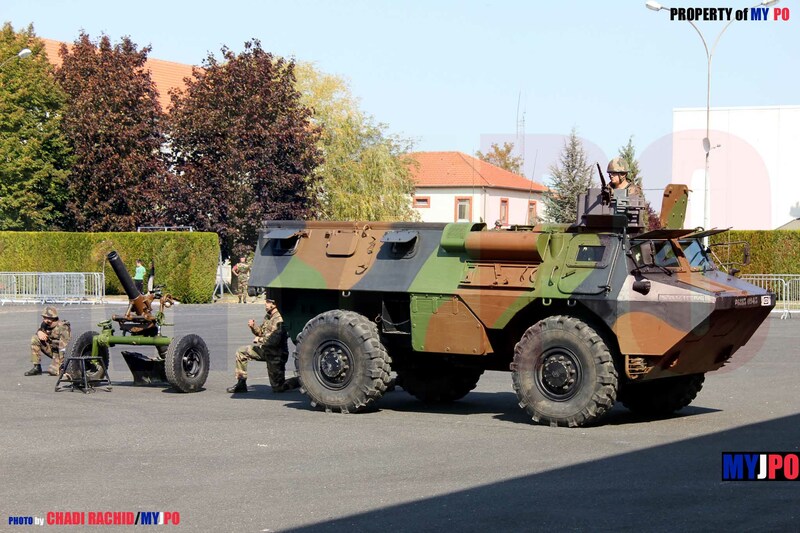 A PSP armed militia Chevrolet C20 technical w/ZPU-4 during a military Parade, Moukhtara, 1980s. 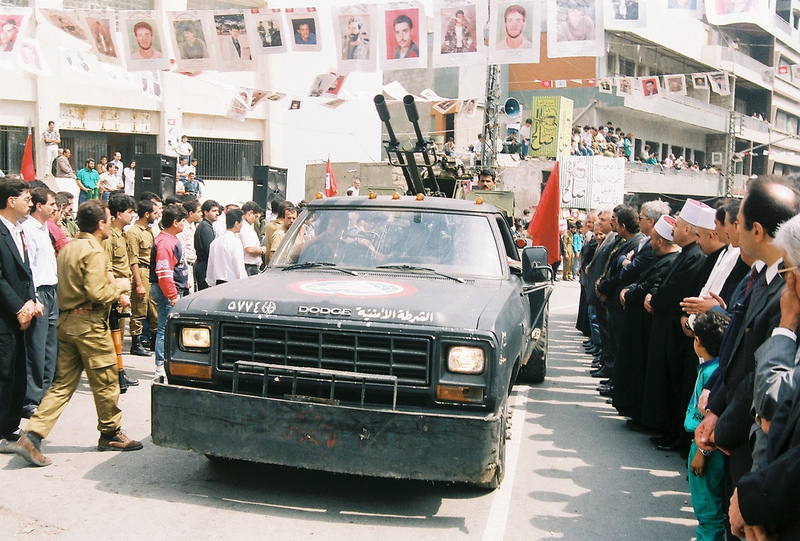 A PSP armed militia Dodge RAM technical w/ZU-23-2 during a military Parade, Moukhtara, 1980s. 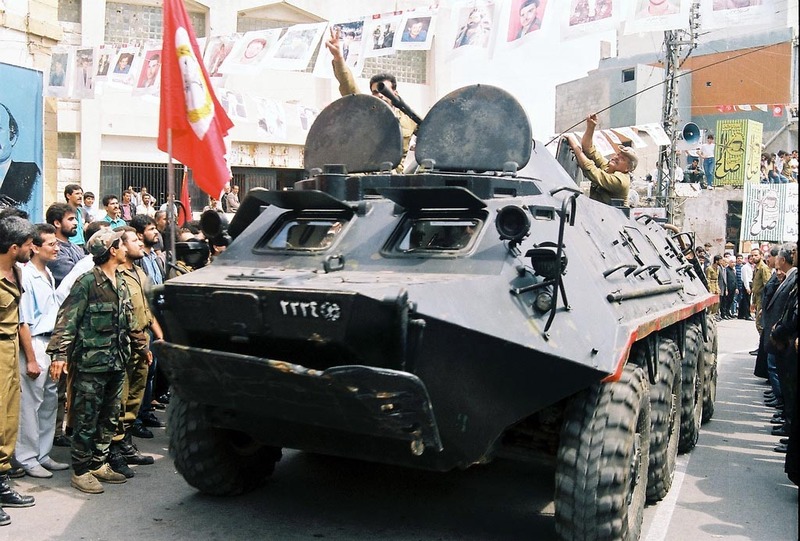 A PSP armed militia BTR-60PB during a military Parade, Moukhtara, 1980s. 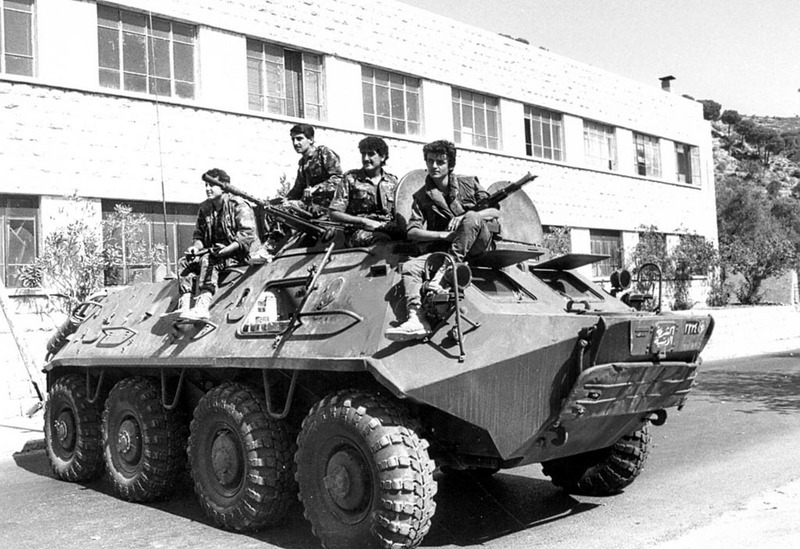 A PSP armed militia BTR-60PB, 1980s. 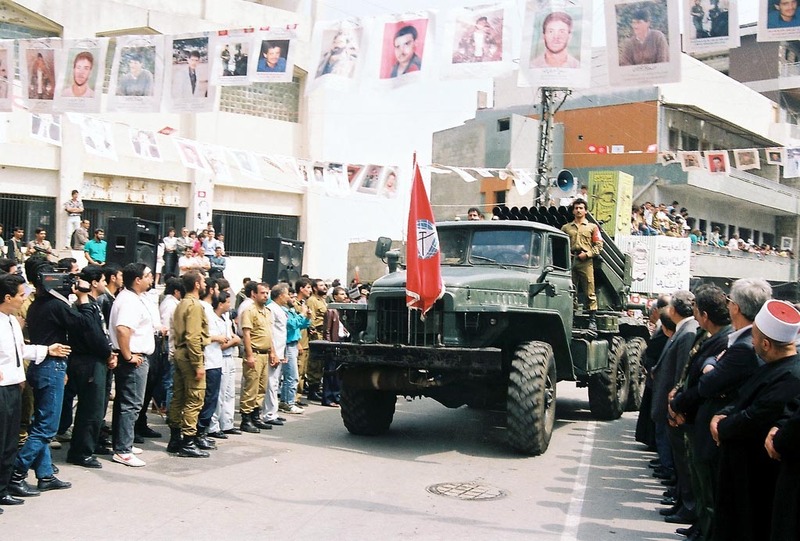 A PSP armed militia BM-21 during a military Parade, Moukhtara, 1980s. 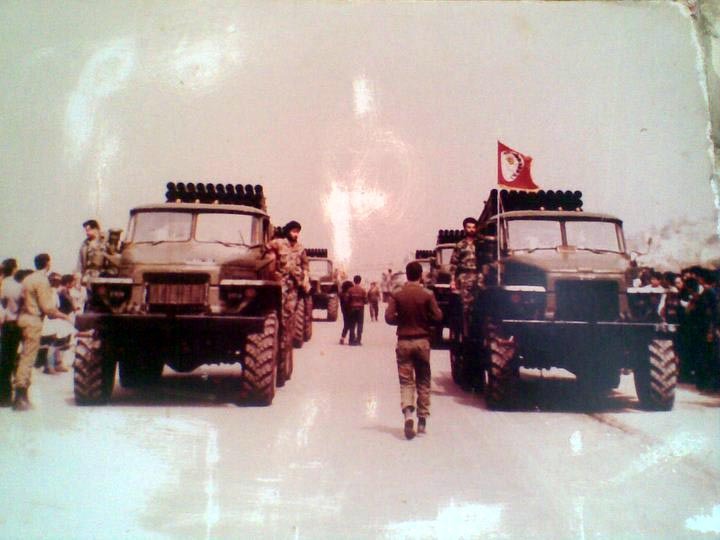 PSP armed militia BM-21s during a military Parade, 1980s. 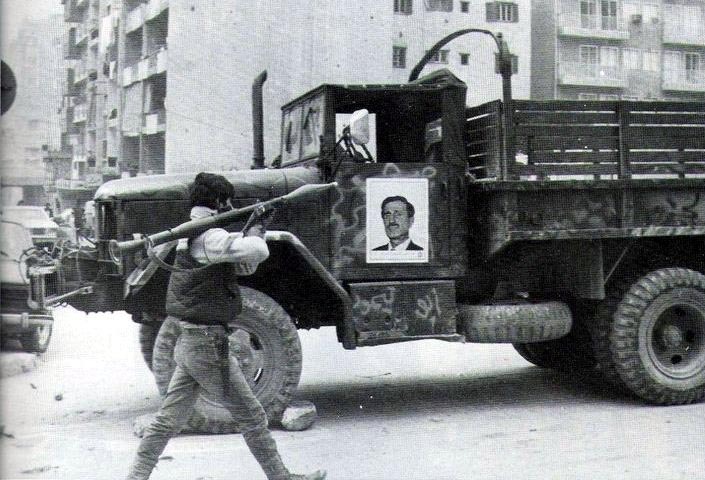 A PSP armed militia M35A2 cargo truck, Beirut, 1980s. 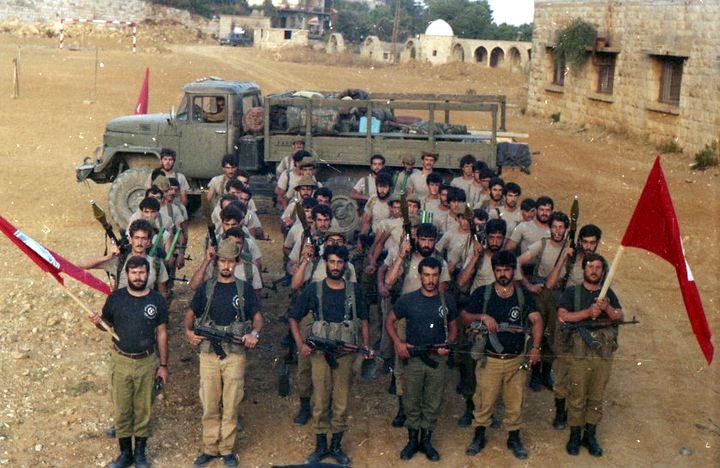 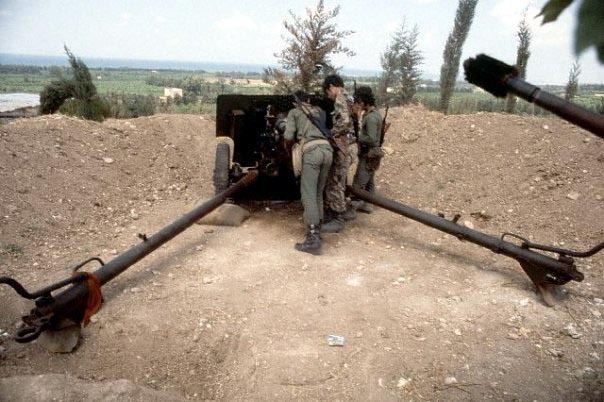 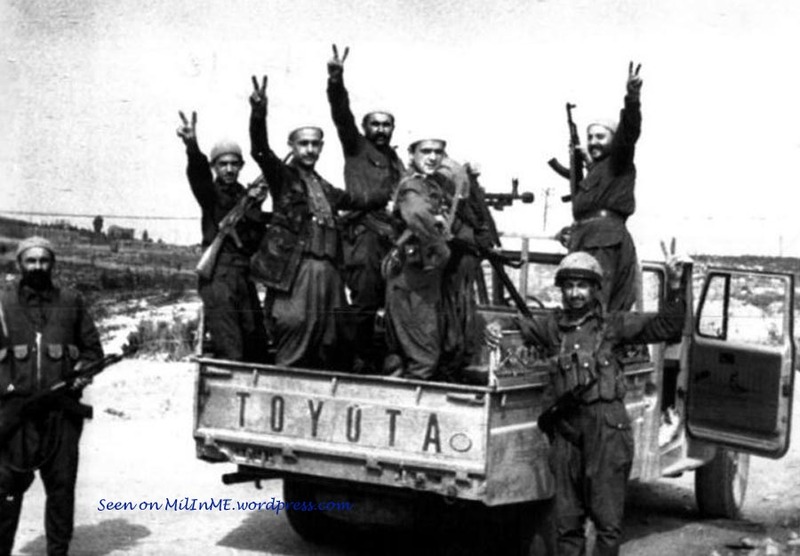 A PSP armed militia ZiL-131 during a training session, Chouf District, 1980s. 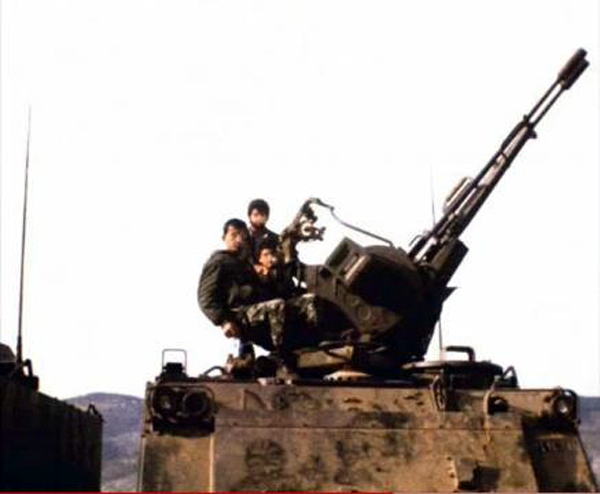 A PSP armed militia 57mm ZiS-2 AT gun, 1980s. 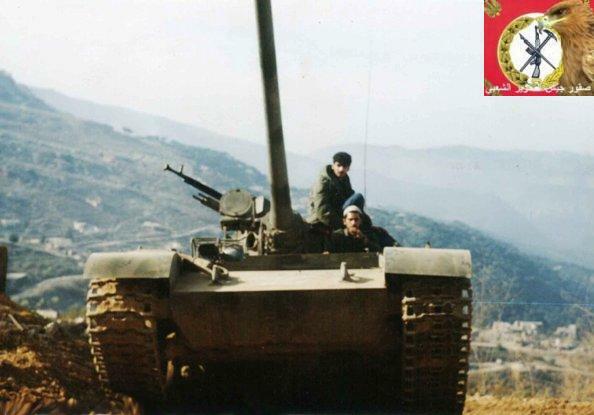 A PSP armed militia ZSU-23-4 Shilka, 1980s. 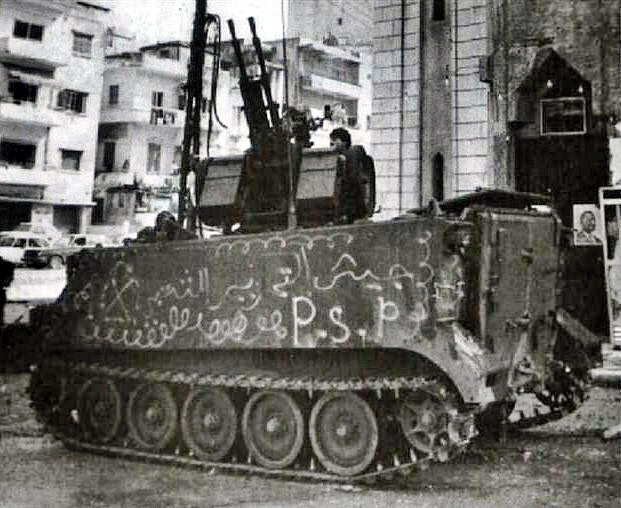 A PSP armed militia M113 w/ZPU-2, Beirut, 1980s. 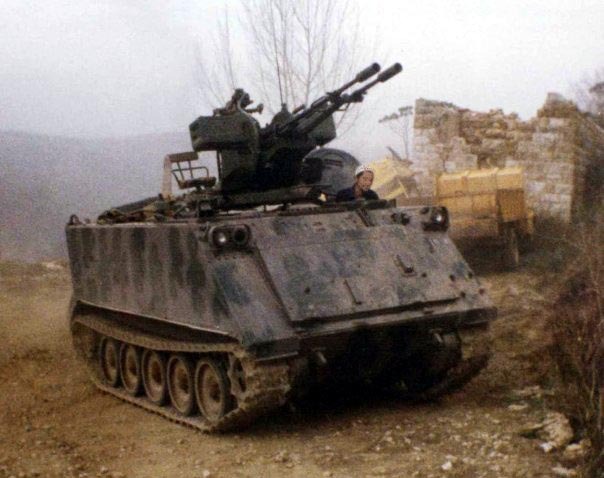 A PSP armed militia M113 w/ZU-23-2, 1980s. 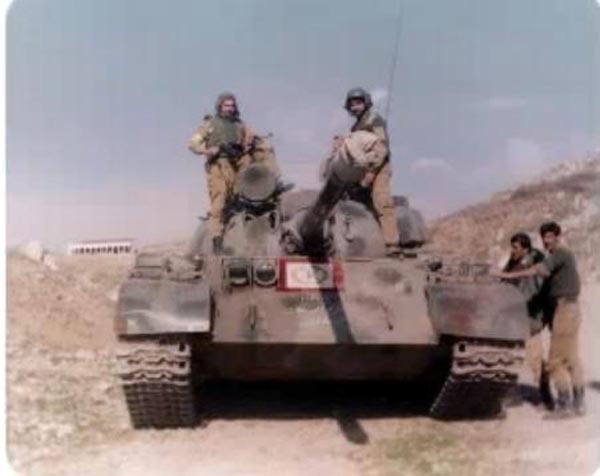 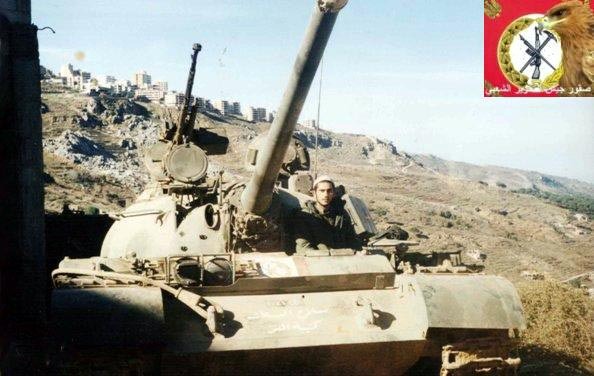 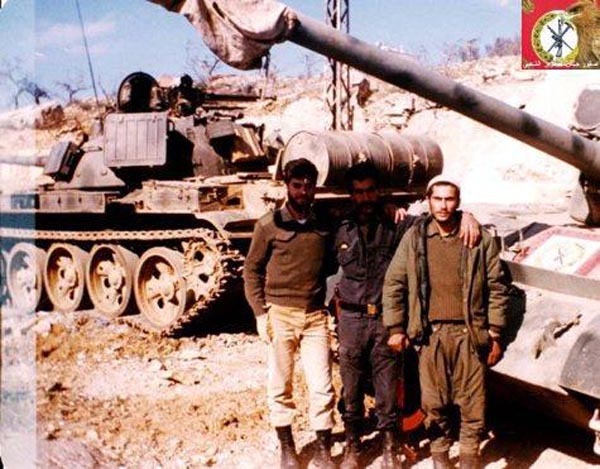 A PSP armed militia T-55 MBT, 1980s. 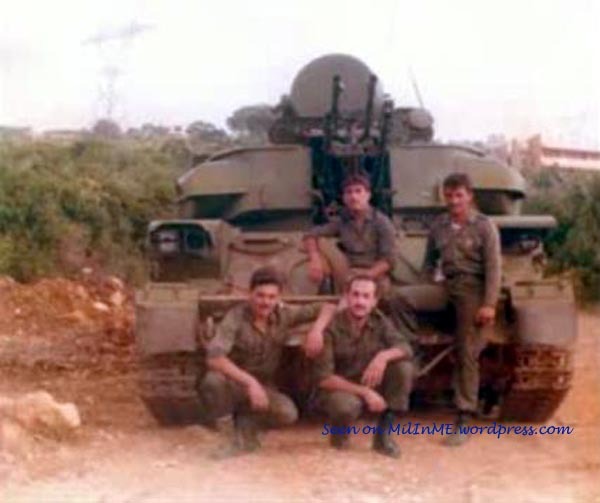 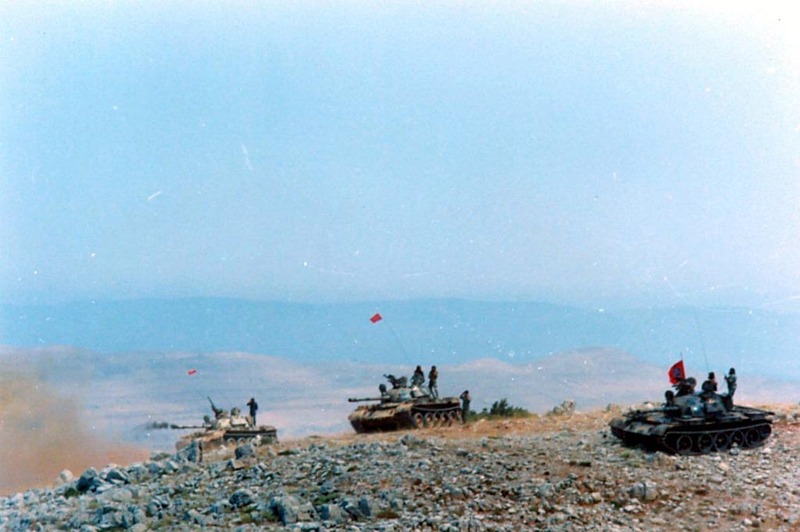 PSP armed militia T-55 MBTs, 1980s.